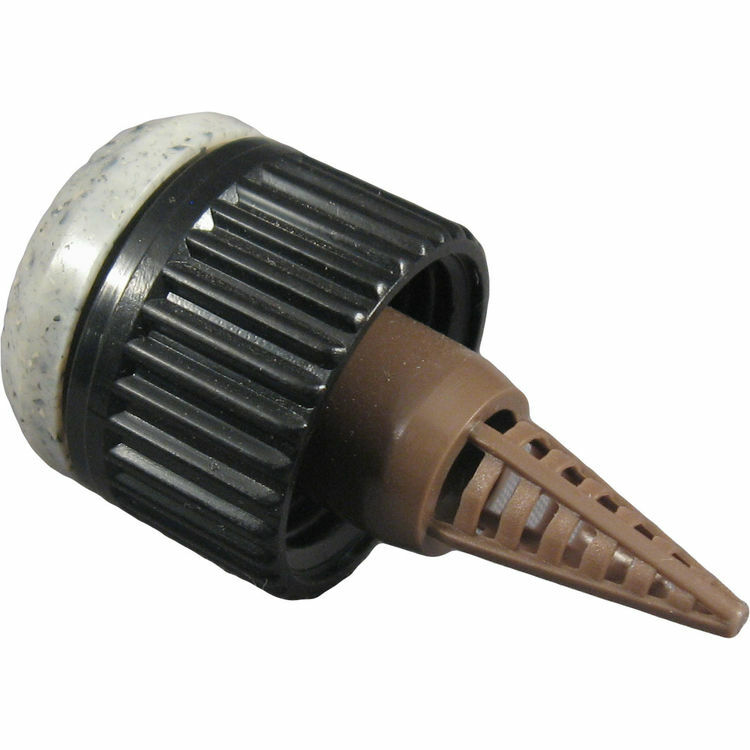 Weathermatic PST-CV-1 1 Gallon Per Hour Drip Emitter with Trucheck Valve. Weathermatic products are designed with efficiency in mind. The typical Â½-acre commercial property uses about one million gallons of landscape water per year. On average, properties exceed the landscape watering need by about 38% - or 380,000 gallons. Many properties overwater by as much as 60% - pouring hundreds of thousands of gallons of clean water into our streets and sewers. Weathermatic's primary goal is to reduce over watering wherever possible.